Please Note: We are hoping for fresh King but it may not be available. Please note in special instructions if you are okay with substituting FAS. Fresh California King Salmon is only available from May through October. 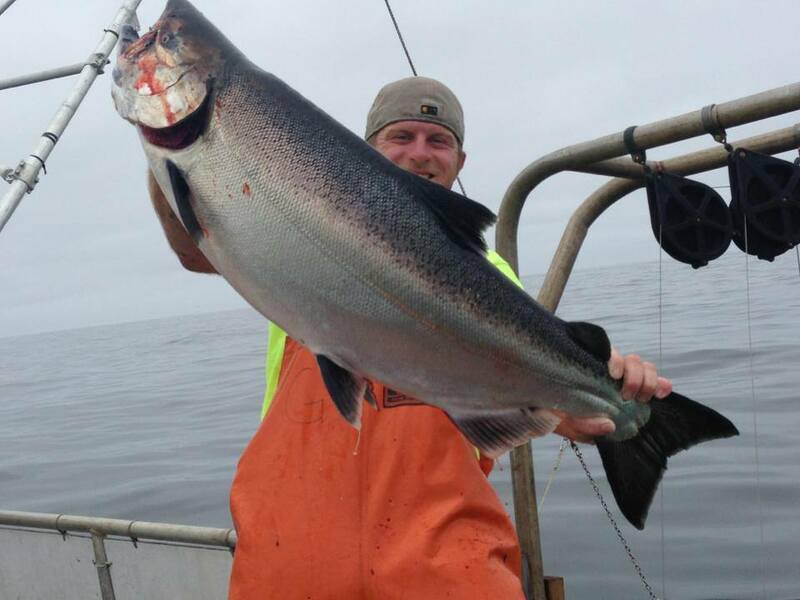 Check out our FAS (Frozen at Sea) Wild California King Salmon that we put up for the off season. Yeah- me too just under the line here… Hope I can still get this in! If no fresh king, please substitute ling cod, thanks! I’ll substitute if I have too … This is for a private party I’m catering and I have to have something ! Would not like to substitute, thanks! greetings! i’d love a fatty belly piece of salmon but if there’s none fresh i’ll happily take a pound of the butterfish as a substitute. same as last time i’d love a fatty belly piece of salmon but if there’s none fresh i’ll happily take a pound of the butterfish as a substitute. thank you!! If you don’t have fresh salmon I’ll take a pound of prawns. Thanks! Prefer middle piece, not tail. Thanks. Only fresh king, please, no FAS. if no fresh, ling cod would be great, thanks!